Rocket Mortgage is an online and mobile-friendly loan product from Quicken Loans. You can apply and be approved for a mortgage in minutes using nothing more than a smartphone app. The idea was to design a product that gives applicants total control over the loan process. Applicants can go as slow or as fast as they want, says Greg Bartosch with Quicken Loans. “You can apply on your own. But, if you need help, there are plenty of options to talk to our licensed and trained mortgage specialists along the way. We’ll chat you, we’ll call you, we’ll email you. We have people standing by to help,” Bartosch says. Rocket Mortgage offers the same mortgages and refinances that most lenders offer, such as conventional, jumbo, FHA, VA and USDA loans. The benefit is that you will have less paperwork to deal with and more push notifications as you proceed through the mortgage process. Borrowers can share their financial information directly with Rocket Mortgage, which verifies it as you go, cutting the time it takes to close on a home. Rocket Mortgage is an online-only product, so you will need a computer or mobile device to get started. Rocket Mortgage products include both fixed-rate and adjustable-rate mortgages. Rocket Mortgages feature similar credit and down payment requirements as the traditional mortgage you might get from a brick-and-mortar location. Rocket Mortgage’s RateShield Approval lets borrowers lock in their interest rate for 90 days. 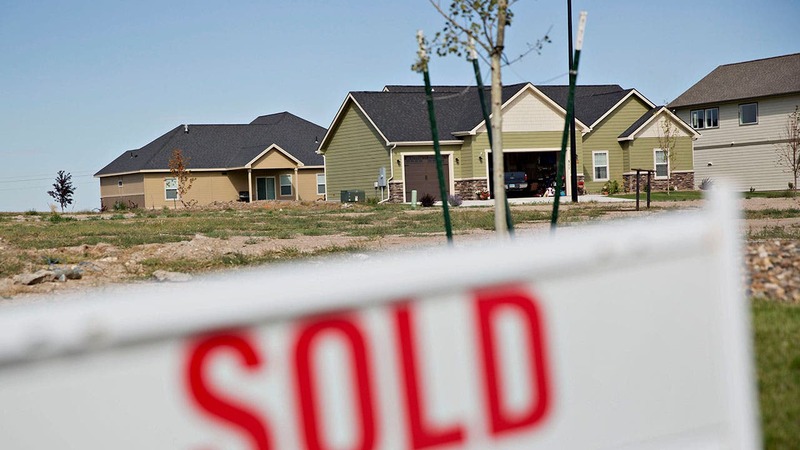 Even if rates drop, borrowers can still use the lower rate. This product is available for conventional, FHA and VA loans. Rocket Mortgage home purchase and refinance loans start at eight-year terms and go up to 30 years for a fixed-rate mortgage. If you need a bigger loan, you can apply for a jumbo loan product which offers from $453,100 to $3,000,000 in financing. There are also adjustable-rate mortgage options ranging from five years to 15 years. For borrowers who need low down-payment and more flexible qualifying requirements, Rocket Mortgage offers FHA and USDA loan options. Veterans and qualified borrowers can apply for VA loans through Rocket Mortgage, as well. 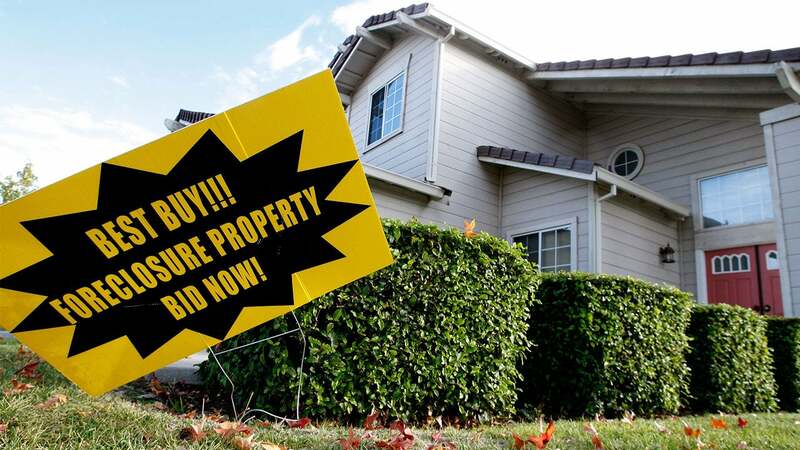 Like most lenders, a Rocket Mortgage stays within competitive market rates, with Quicken Loans offering ways to “buy down” points on your interest rate. Rocket Mortgages adheres to the conforming loan requirements for mortgages approved by Fannie Mae and Freddie Mac as well as those backed by the Federal Housing Administration (FHA) and the Department of Veterans Affairs (VA). 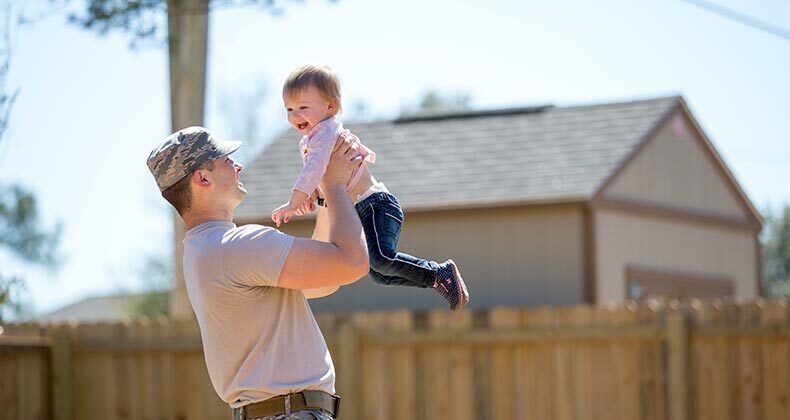 Down payments for these types of government-backed loans are typically 3 percent or more but can go as low as requiring no down payment for a VA mortgage. Credit score requirements also follow government standards, which means you need at least a 620 credit score (or 580 for FHA loans). And your total debt should be less than 43 percent of your income. First, you’ll have to create an account and verify your email address. Once you do that, you choose what type of loan you want: a home loan or a home refinance. Each loan choice has its own set of questions. If you choose home loan, you’ll be asked questions about your living situation, desired location, who will be on the loan, assets and income, and credit. 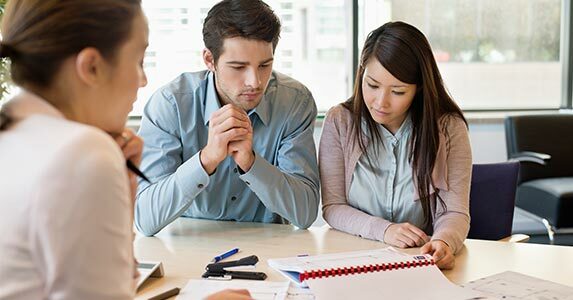 If you choose refinance, then you’ll be asked what kind of home you’re refinancing, whether it’s your primary residence and what your credit is like. Rocket Mortgage is able to verify assets from 98 percent of U.S. financial institutions and employment information for an estimated 60 percent of U.S. workers, Bartosch says. Once all of the information is submitted, Rocket Mortgage will run a credit check. You might have to wait a few minutes for it to process. Once your credit is verified, you’ll get a response. If your loan is approved, then you’ll receive information on the terms and rates. At this point, you can lock in your loan rate if you want. You can leave the application process at any time and pick it up again later by signing into your account. The whole process can take up to an hour. When you reach the underwriting phase, you and your mortgage team will have access to a web page that includes everything you need to complete your loan. Here you can keep track of the progress of your loan. You’ll likely see a checklist of items needed, documents that require an e-signature and an area to schedule your closing. If additional documentation is required, you’ll get a notification here. It’s not uncommon to get requests for more information, such as proof of additional assets or funding sources. The quicker you address these requests, the faster your loan will process. With a Rocket Mortgage, you may have to pay mortgage insurance, depending on the size of your down payment, as well as costs to lock in or lower your rate. 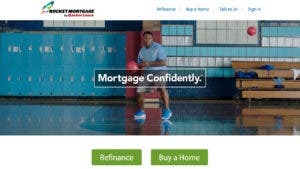 Quicken Loans offers a calculator that you can use to determine the cost structure of your Rocket Mortgage immediately. And you can always check how much home you can afford before applying for mortgage through Bankrate’s mortgage calculator. Rocket Mortgage’s online technology minimizes the hassle of paperwork that a traditional mortgage requires, which means you can typically close faster on your home purchase. Because this is an online application, you can set up alerts by text or push notifications so you know how your mortgage is moving along in the process or if more information is needed. You no longer have to wait for a busy mortgage lender to call you back. Quicken Loans retains the servicing rights of its mortgages, which means you should not have to deal with another company during the life of the loan. This can be helpful if you run into financial problems and need to work out new payment options with your lender. Because Rocket Mortgage is only online, you won’t have a face-to-face option with a lender. However, there is a link to call or chat with a lender online at any point in the mortgage process. Rocket Mortgage doesn’t offer home equity lines of credit. Additionally, Rocket Mortgage mainly comprises conforming loans, so if you don’t fit the box for any of the government-backed programs, you likely won’t be approved for this type of mortgage.